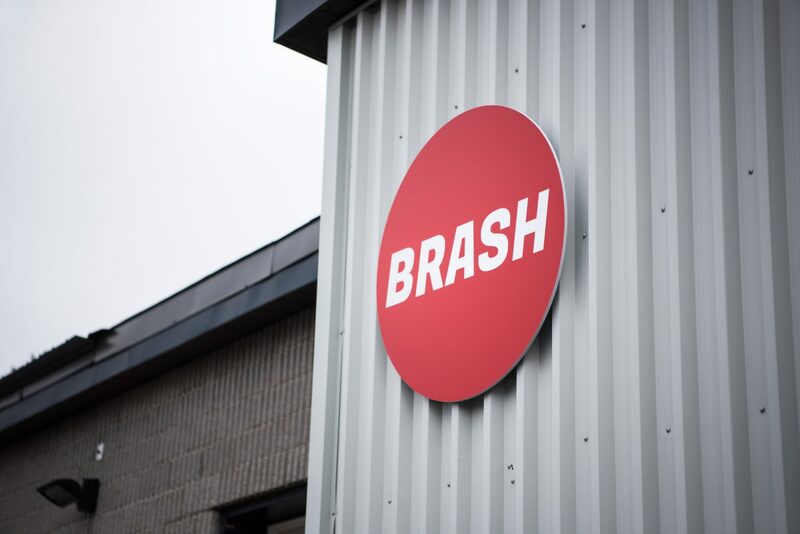 Brash Product Development is a design agency tucked away on a side street of Ottawa’s trendy Hintonburg neighbourhood, a block from SuzyQ Doughnuts and local brewery Tooth and Nail. 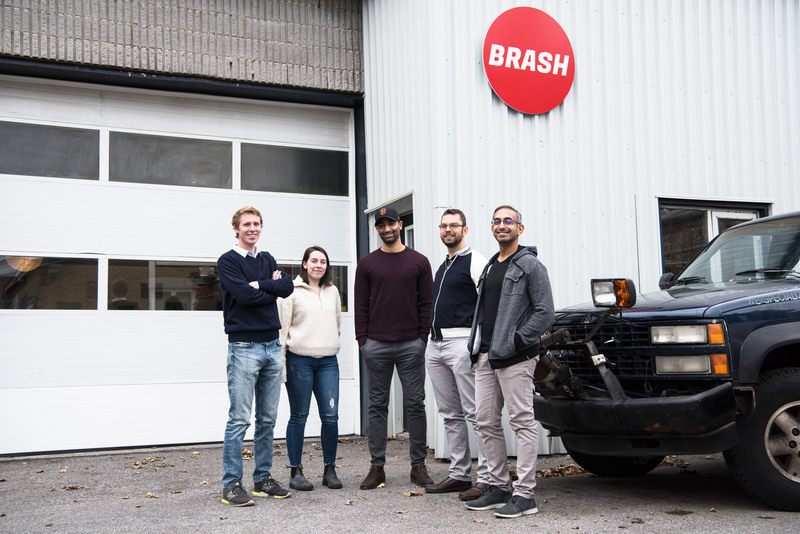 From the outside, you might mistake Brash headquarters for an auto repair shop, with its large white garage door and several trucks parked in the front lot. On closer inspection, the trucks belong to the neighbouring business, and behind the white garage door are a handful of talented designers and engineers working away in an open-concept space filled with vibrant art, gadgets galore, and several complex products under development. Brash’s founders are all Carleton alumni, with six degrees from the Faculty of Engineering and Design between them. Rohan Thakar (BID/10), Richard Beranek (BEng/09, PhD/14), and Aliasgar Morbi (BEng/07, MASc/09, PhD/13) are equal partners in the company, and their blend of expertise in engineering and industrial design allows for a “turn-key” product development service for a variety of industry clients. Dominic Peters, a 4th year student in Carleton’s mechanical engineering program, considers himself lucky to be spending his weekdays with the Brash team and outside of the classroom, with help from Carleton University’s co-op program and the company’s founders, now his mentors. “Brash has more than doubled in employee count since I started and the rapid growth makes it an extremely exciting place to work,” says Peters. Among its roster of past projects, Brash has developed accessories and protection for Blackberry devices, and a robust powered gait trainer called the Solo Walk for rehabilitation robotics company GaitTronics, which enables safe and effective rehabilitation therapy for patients. Thakar, Brash’s lead industrial designer, focuses on the physical properties of a product such as casings, manufacturings, materials and finishes, along with the development of user interface design and experience for software products. Beranek and Morbi lead the engineering team. As mechatronics engineers, they oversee a variety of development activities involving mechanical design, electronics and printed circuit board design, and software development. 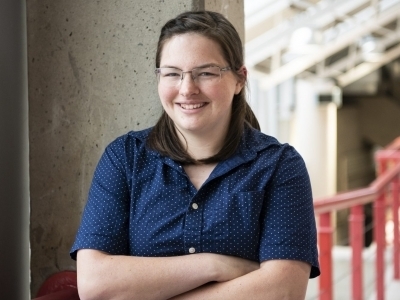 Both Brash’s engineers participated in the co-op program while students at Carleton University. “The experience introduced me to the world of applied research at an early age,” says Morbi, whose co-op position was with the National Research Council’s Flight Research Laboratory. 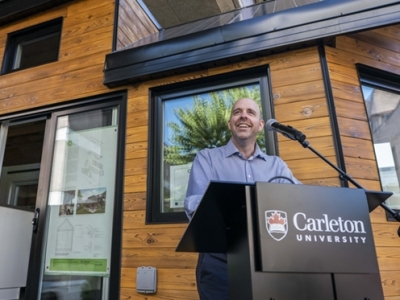 “It eventually led me to pursue a Master’s and PhD degree at Carleton,” he adds. Beranek, who spent two co-op terms working in Dr. Mojtaba Ahmadi’s robotics lab on Carleton’s campus says it was a great confidence builder which confirmed he had the core abilities to solve real, complex challenges. 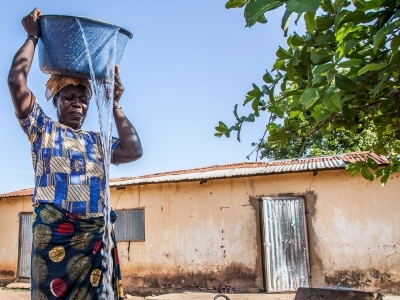 With the support of the Brash team, Peters is seeing similar benefits from his co-op position. 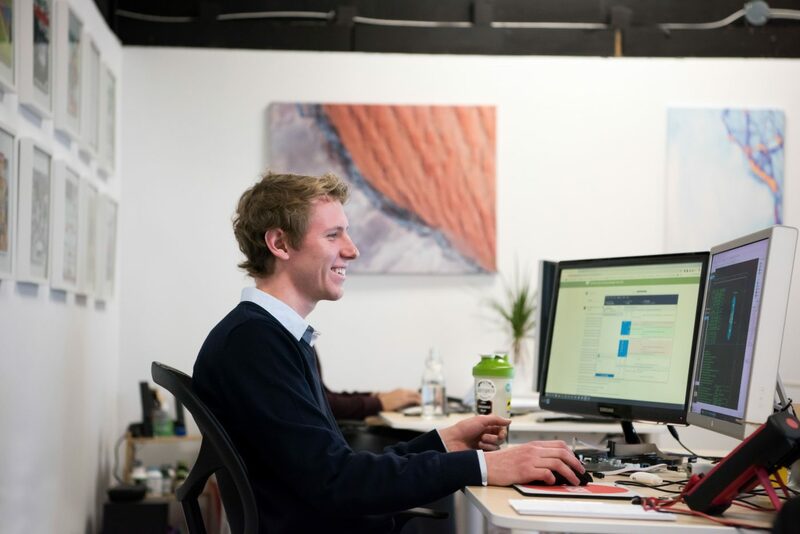 “Working at a small company like Brash means that I play a larger role by virtue of having more responsibilities,” says Peters. “Because Brash has established itself as a one-stop shop, I’ve had the opportunity to work in multiple fields of engineering,” he adds. 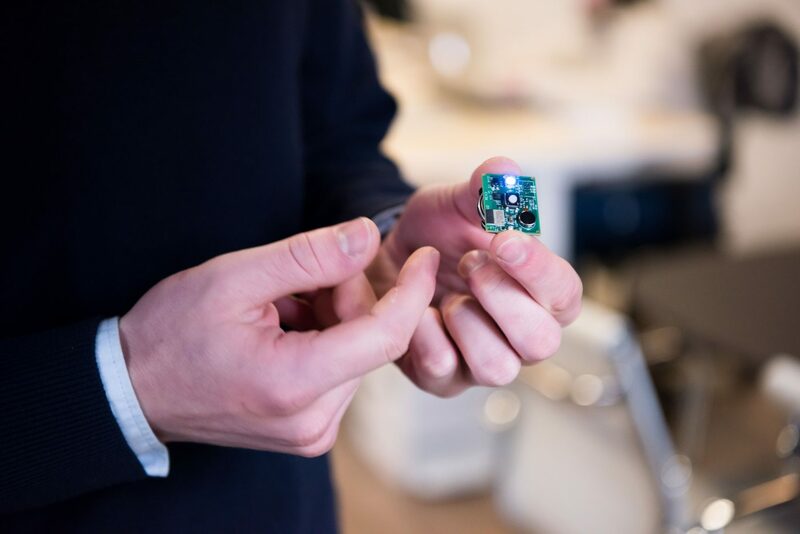 Peters says most of his time is spent writing firmware for embedded medical devices, which involves planning the architecture, developing, testing and deploying code, and receiving client feedback. “Most of our firmware runs on custom electronics that are also designed in-house, and I work closely with our board designers to troubleshoot hardware problems and fix them on the next iteration,” he says. Peters has also taken on mechanical CAD work, primarily for designing rapid 3D printed prototypes. As it turns out, much of his work has not directly related to his university major, but he’s very grateful for the experience he might not have gained otherwise. Brash offers hands-on internships and co-op placements for students lasting anywhere from 4-18 months. 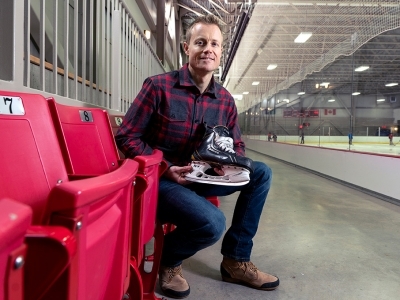 Peters has been with the company since March 2018. “Students and interns get a firsthand look at how a product is developed from conception all the way through to consumer use,” says Thakar. “Our team ensures that every aspect of the product is designed thoroughly and holistically. This can often test some of our younger employees, however, they tend to further develop their design, engineering, and critical thinking skills in the process, and emerge as very well rounded junior professionals,” he points out. Peters says his position with Brash has opened his eyes to the “business side” of a company, and key facets like maintaining cash flow, building clientele, as well as day to day skills like effectively communicating with clients or other engineers. In his ten months with Brash, Peters has already reevaluated his future career path, and now sees himself working in the embedded systems industry after graduation.